We believe it’s important to nurture a culture that fosters collaboration, teamwork and individual growth and a supportive work environment. We recognize that to keep our valued employees, we need to keep them engaged in challenging, interesting work, offer market-relevant benefits and provide continued opportunities for professional growth. There are always two sets of people in the Job Hunt. There are those who are looking for their ideal ‘First Break’ and then there are those who have had many stopovers in their career graph. Whichever category you may belong to, the destination remains ‘Celebex Communications’. 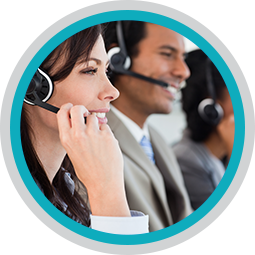 Fast growing Call Center & BPO. Earn while you learn and are trained.